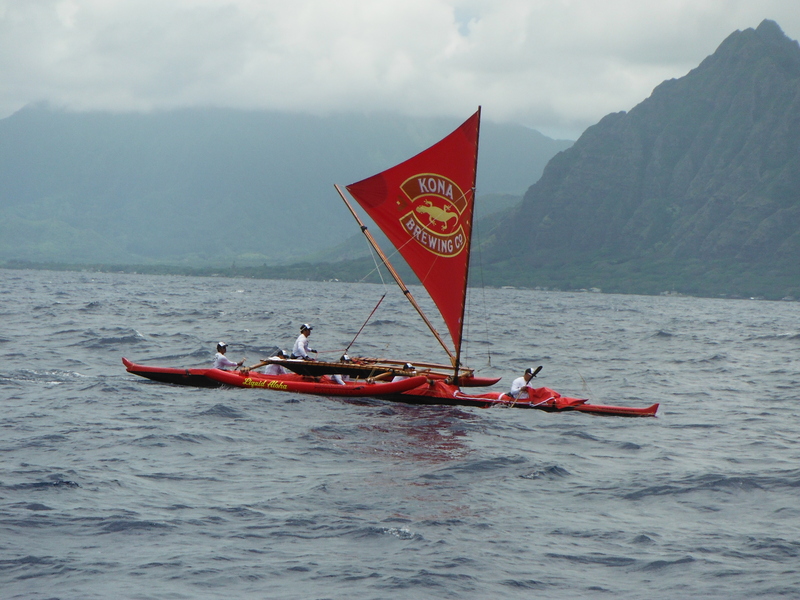 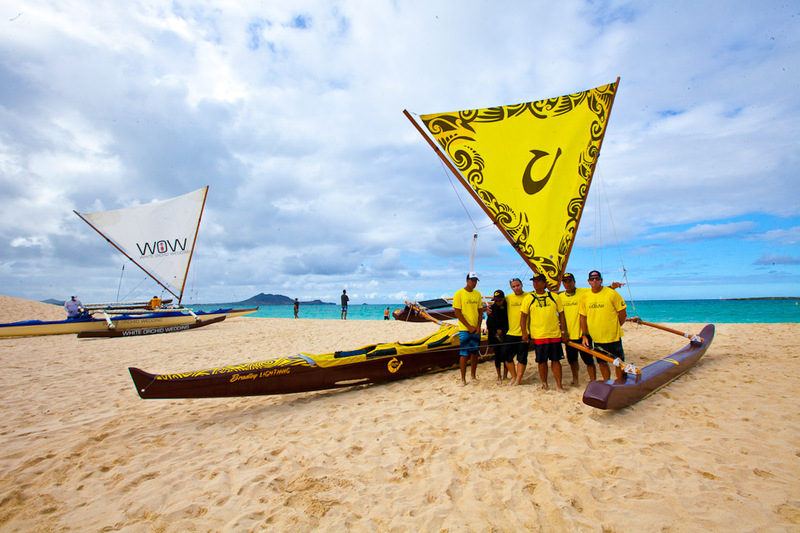 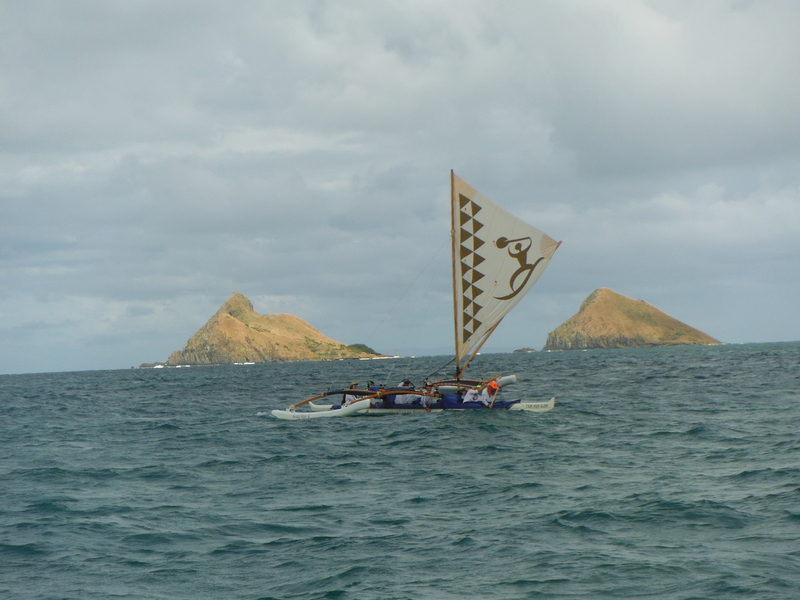 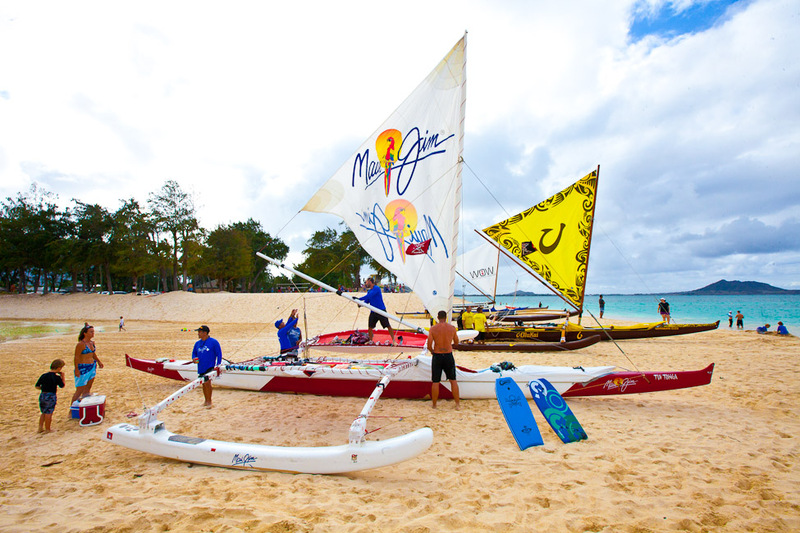 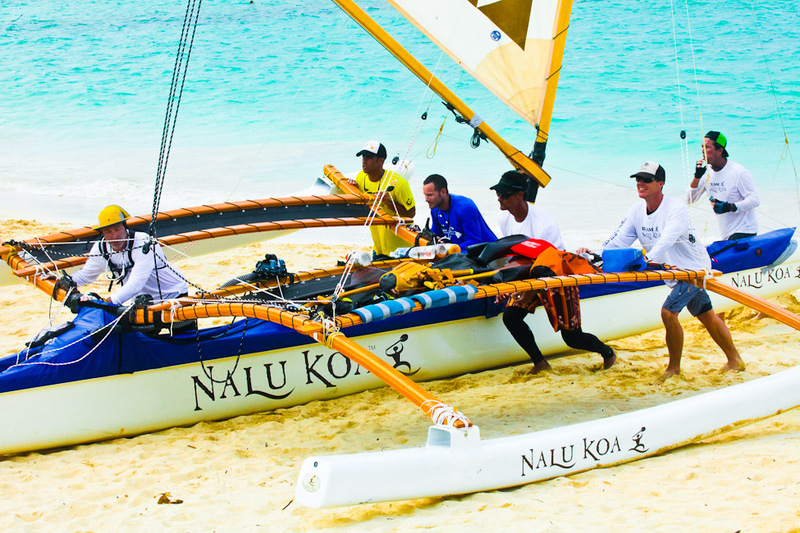 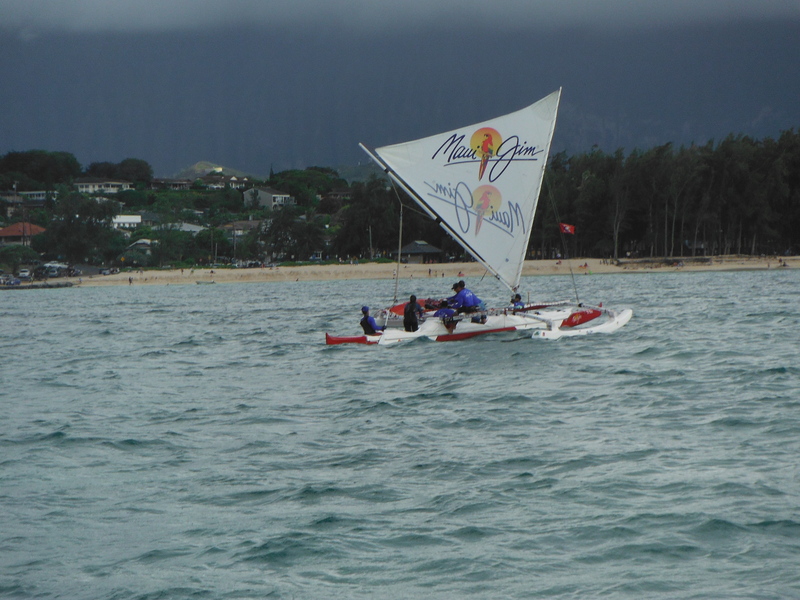 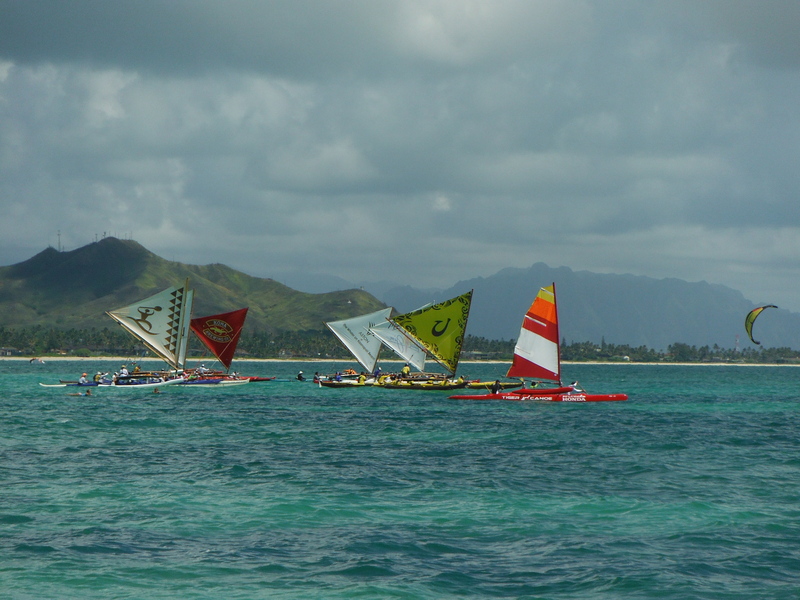 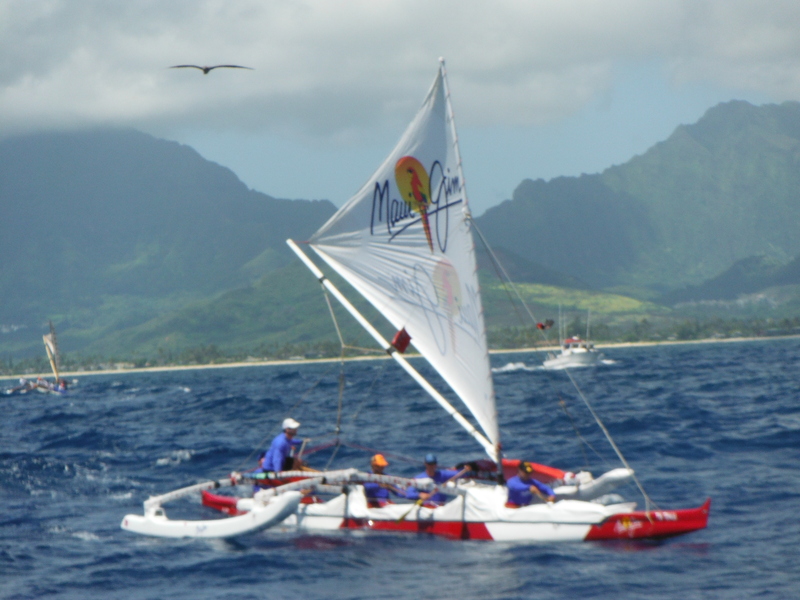 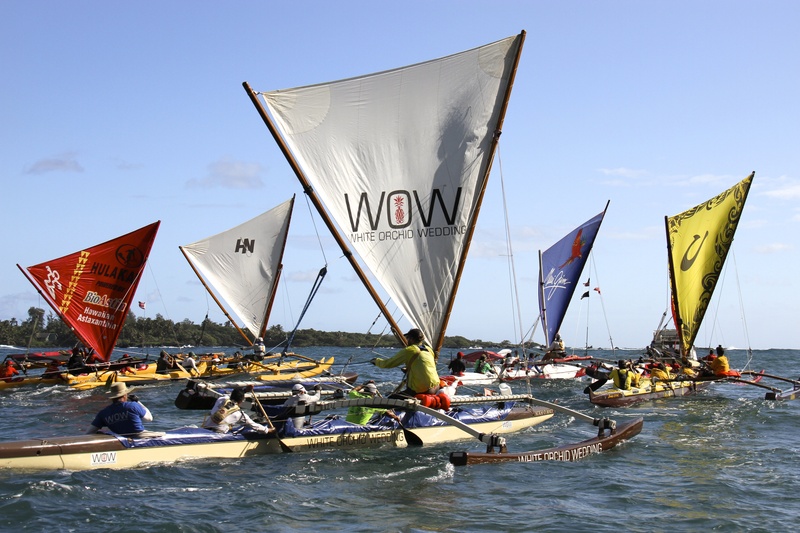 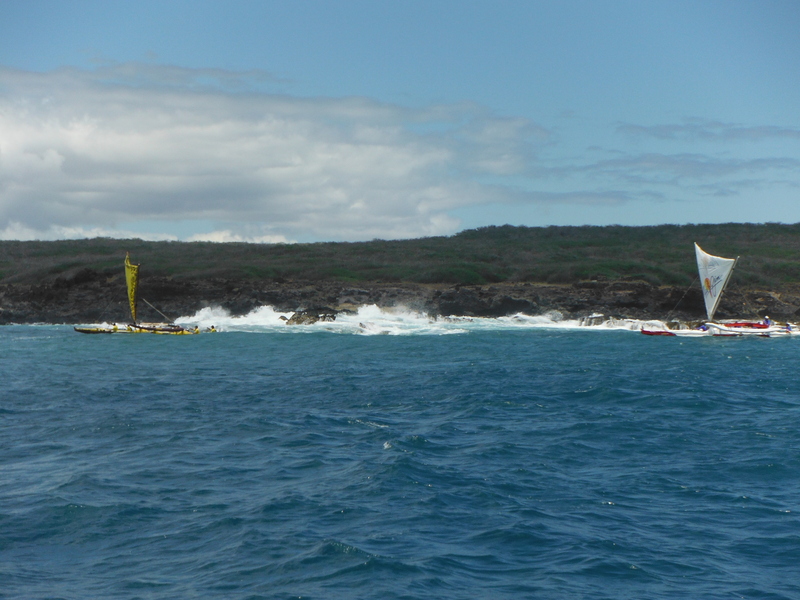 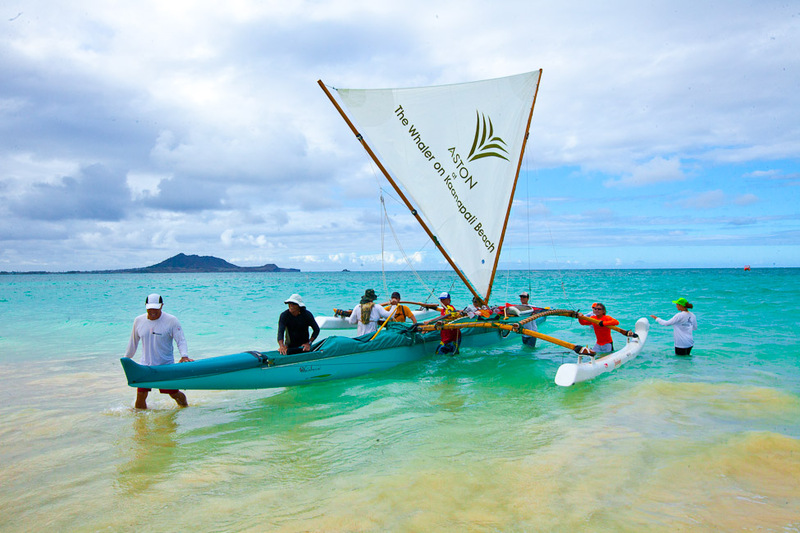 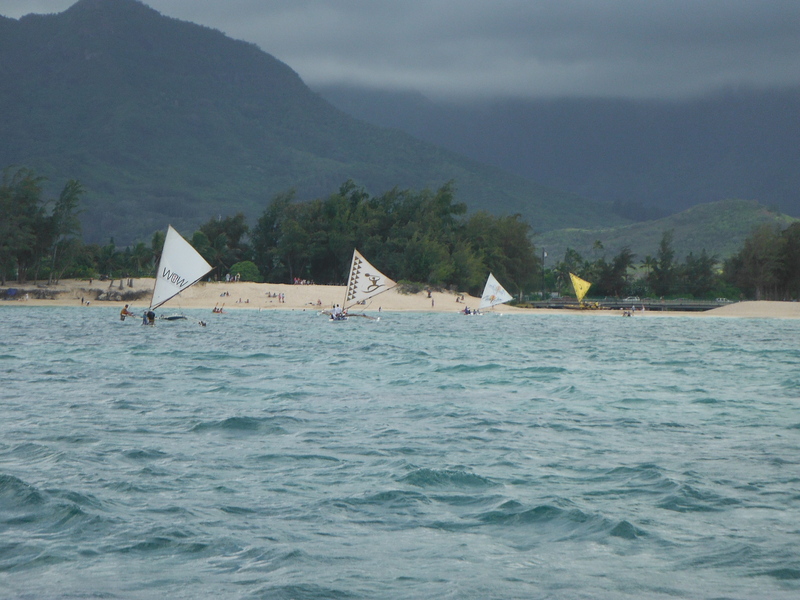 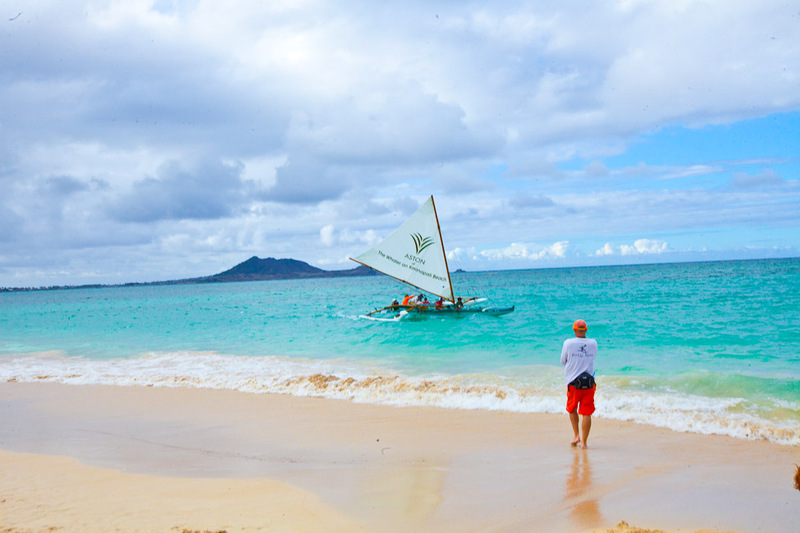 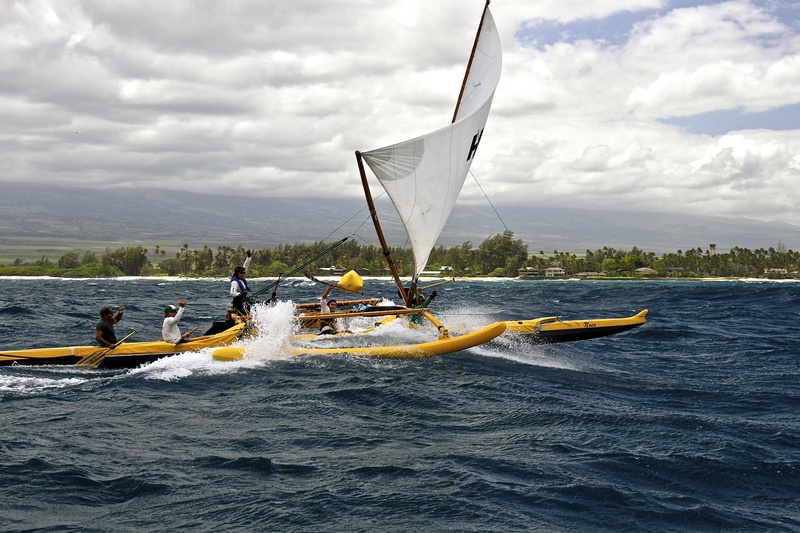 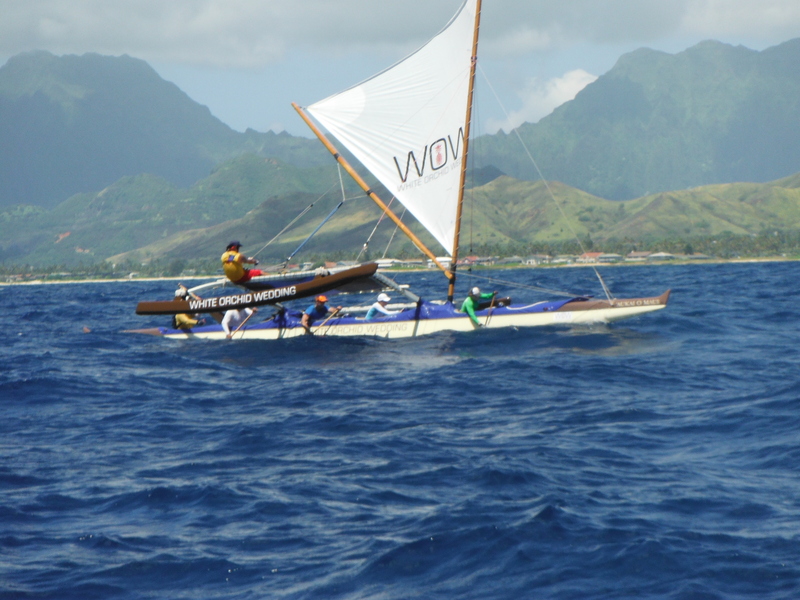 The Hawaiian Sailing Canoe Association started off it’s summer racing series with brisk trade winds and moderate seas. 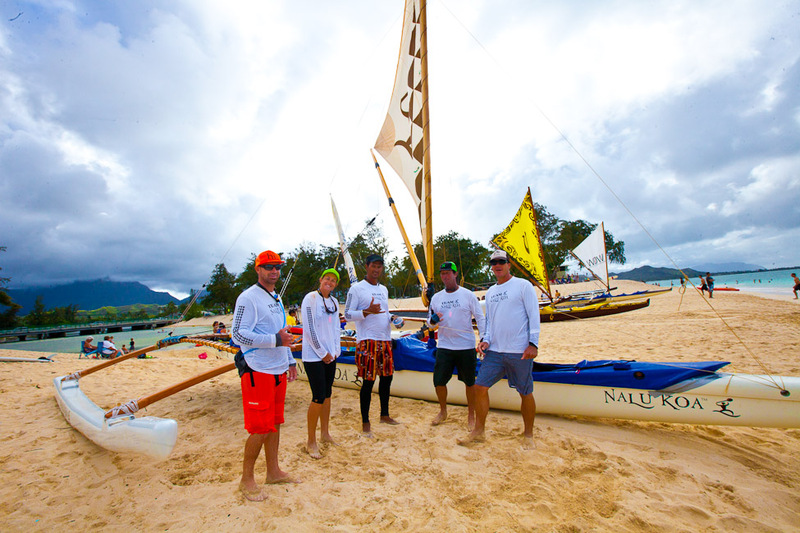 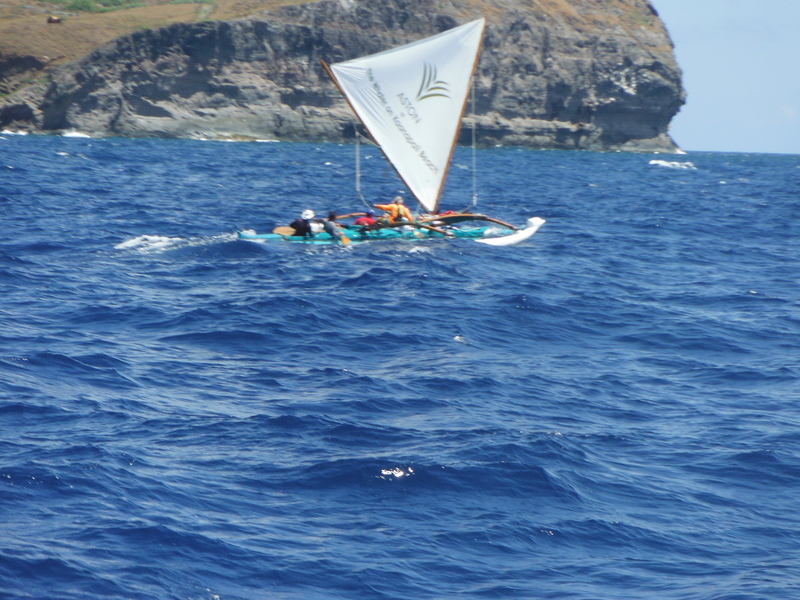 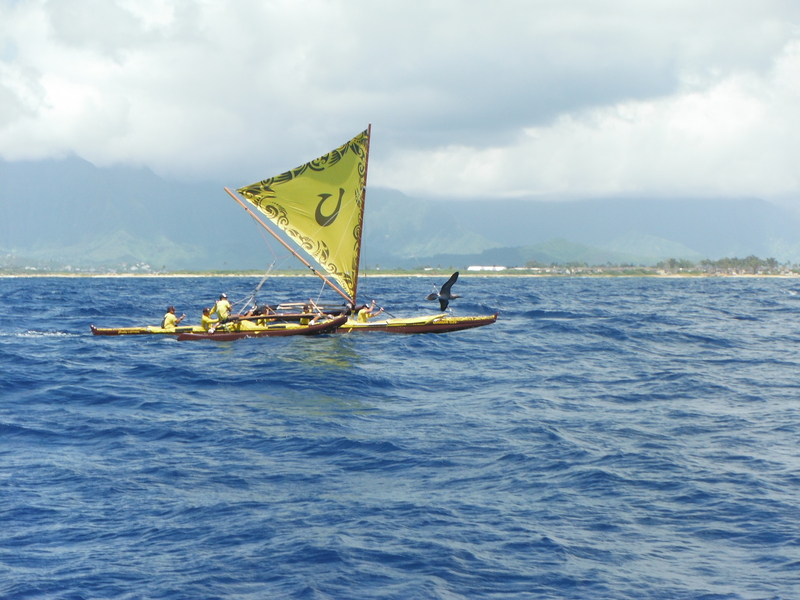 Hui Nalu Canoe Club won it’s first sailing canoe race ever by an impressive 4 minutes during Sundays race from Hana to Kahului. 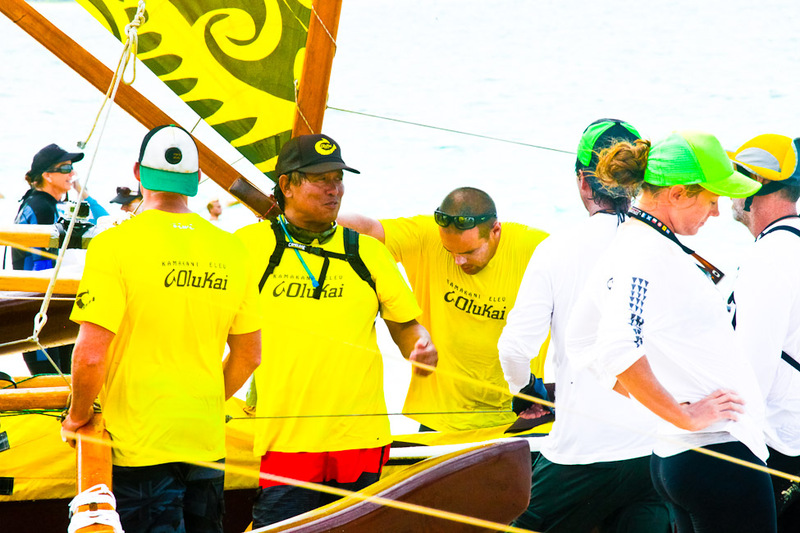 Congratulations Hui Nalu!